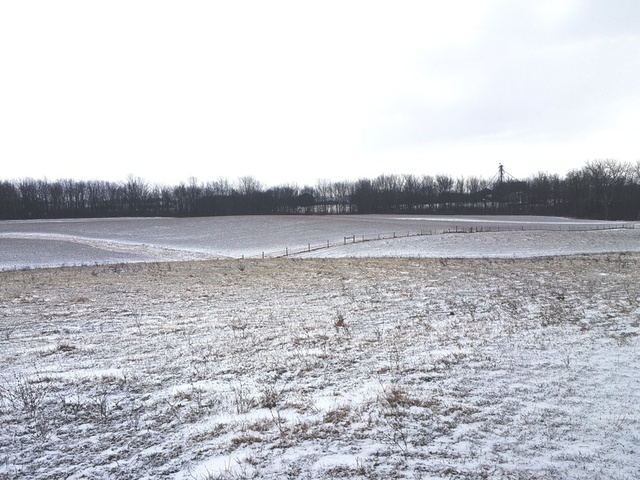 We are pleased to offer this 120-acre farm located in eastern Clark County in Pleasant Township north of South Vienna. This property sells in three parcels, with the option to purchase one or more to fit your needs. 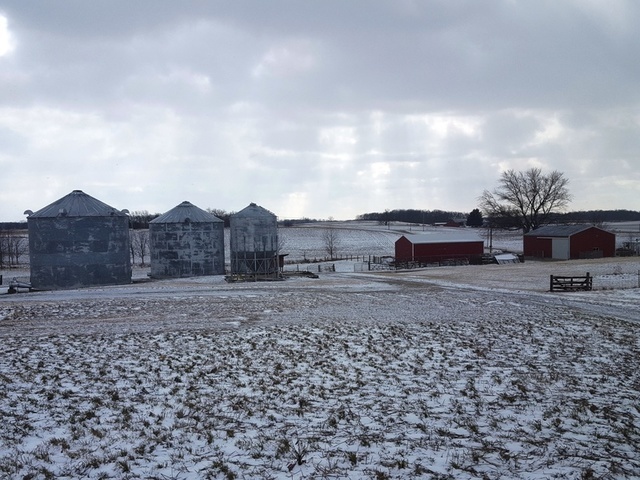 • Tract 1 includes a modern and updated 2,272 square foot brick & frame home with 2 nice pole barns (32’x48’ ea.) 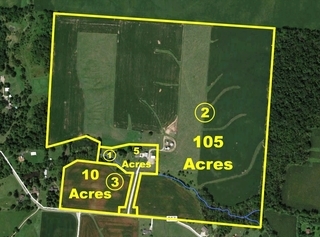 on 4.99 acres. Features include a newly remodeled kitchen, 4 BR’s (3 down & 1 up), 2 full baths, partial basement, new HVAC, newer roof, updated electric & many other updates. 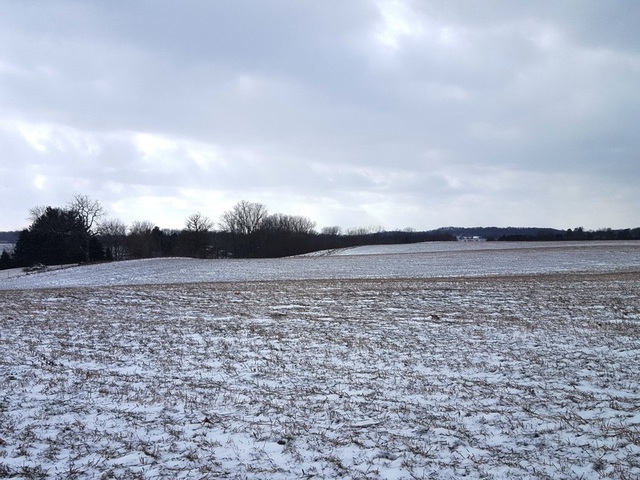 • Tract 2 includes 105 acres featuring 95 tillable acres with good drainage, a flowing stream, & picturesque building sites available. 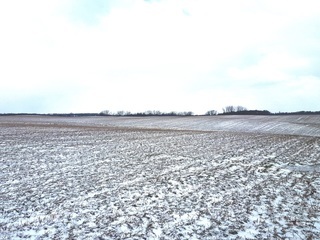 20 acres currently fenced & available for crop land or pasture for your horses, cattle & more, plus 25,000 bu. 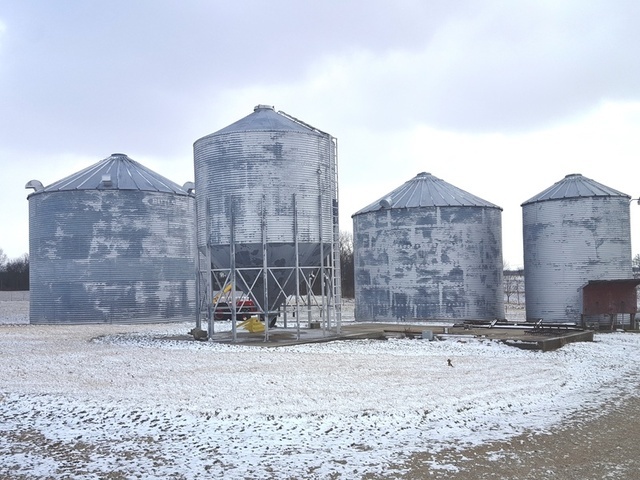 grain bin storage. 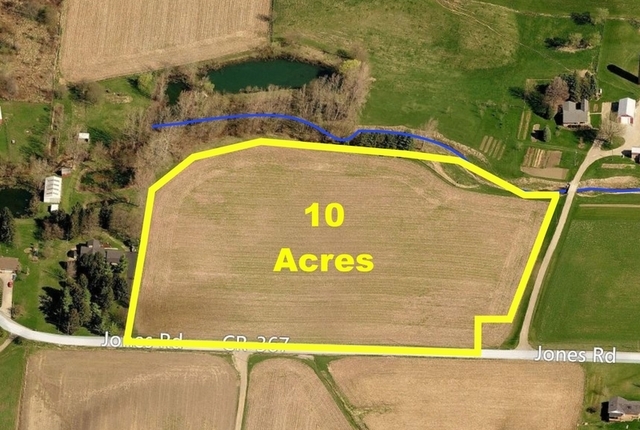 • Tract 3 includes 10 acres available as a building lot or mini-farm with great rolling building sites available neighboring the flowing stream. 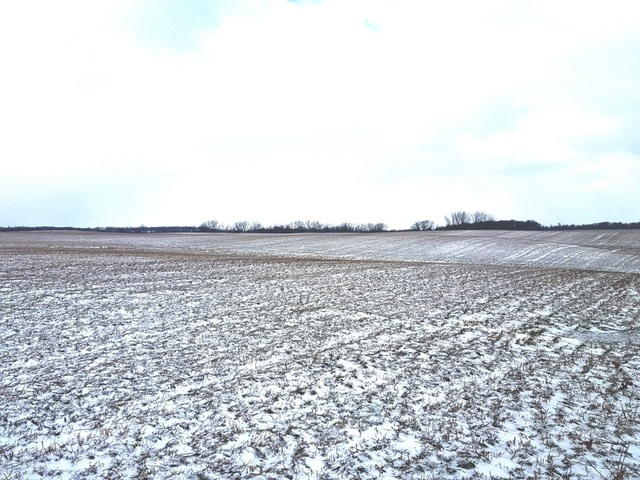 This is an attractive setting located only two miles from I-70, providing great access to the Dayton & Columbus areas. 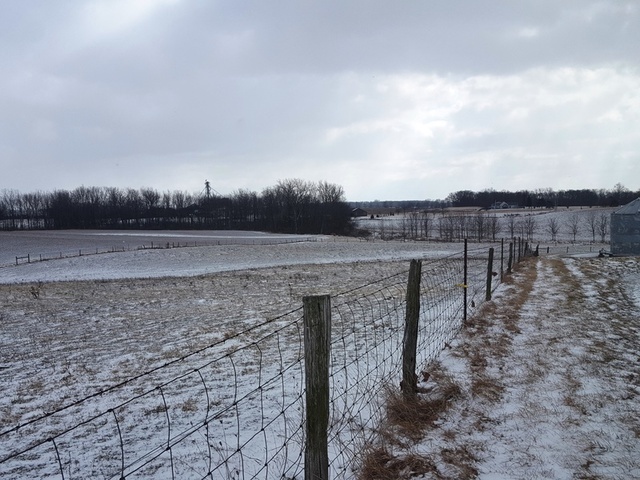 This is a diverse property with great opportunities as a crop farm, horse farm, & more. 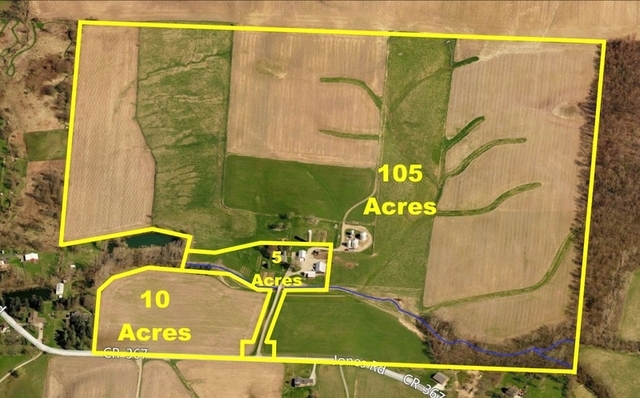 Come join us in a climate controlled facility for this rare opportunity to purchase a quality home & productive farmland. Call today for full details! Bidding Procedure: The property will sell to the highest bidder(s) via the Multi-Parcel Auction Method and subject to confirmation of the Seller. Downpayment: $7,500 for Tract 1, $25,000 for Tract 2, and $2,500 for Tract 3 ($35,000 combined) as down payment will be deposited with the Auction Company on the date of auction upon signing of Confirmation of Sale Agreement; balance due at closing. Closing Date: On or before May 12, 2017. Purchaser(s) will pay customary portion of closing costs at closing. Closings will be conducted by City Title Agency, Springfield, Ohio. Possession: Date of closing. 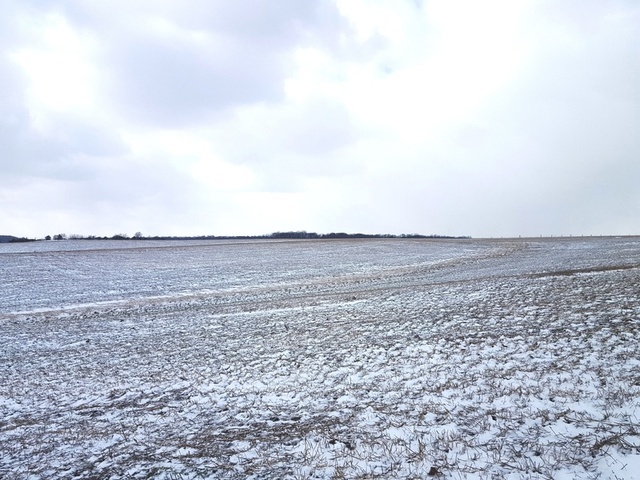 Purchaser(s) of Tract 2 and Tract 3 may take possession of tillable acreage prior to closing for sole purpose of preparing fields for 2017 crops by remitting an additional 5% non-refundable earnest money deposit upon signing of Confirmation of Sale Agreement. Purchaser(s) electing to take possession according to these terms will agree that the performance of any work and application of inputs will be at the Purchaser(s)’s sole risk and that Purchaser(s) will not be compensated for such costs if Purchaser(s) fails to close on the transaction, according to the terms of the contract. 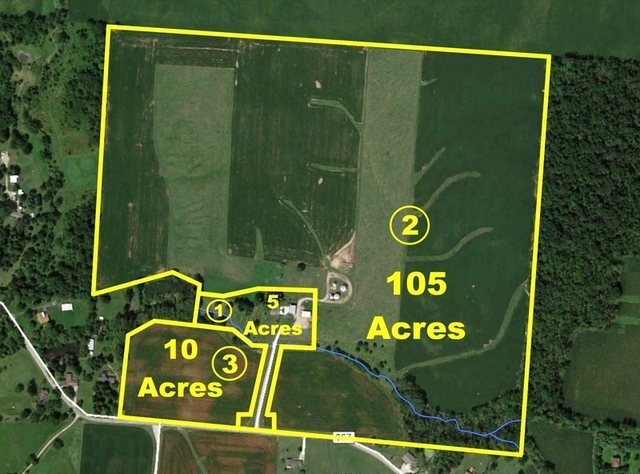 Survey & Easement: Seller will provide new boundary survey for Tracts 1 and 3. Seller will convey a driveway ingress/egress easement on Tract 1 for the benefit of Tract 2 to access the northern portion of Tract 2. This ingress/egress easement will expire on November 30, 2017, after which access to the rear portion of Tract 2 will require a gravel crossover on Tract 2. Conservation Reserve Program: Waterways in the eastern-most portion of Tract 2 are enrolled in a USDA Farm Service Agency Conservation Reserve Program (CRP), which will expire on September 30, 2023. Any disturbance of the waterways enrolled in this CRP program may result in recoupment of prior CRP payments, interest, and liquidated damages. CRP literature is available in the Bidder Packet. From I-70 near South Vienna, take Exit 66 north on State Route 54 (Urbana Lisbon Road) to left on Jones Road to property. Watch for signs. From I-70 just east of Springfield, take Exit 59 (State Route 41) and proceed to the west on-ramp of I-70. Turn right off the ramp onto Laybourne Road. Watch for signs.